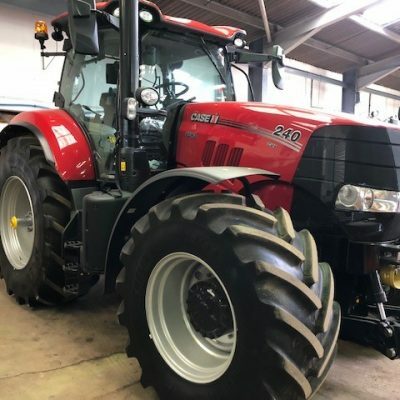 Second hand Case IH 1460 Combine Harvester for sale. C/w 17 foot Header and Trolley. Priced at only £9,000.00 + vat. 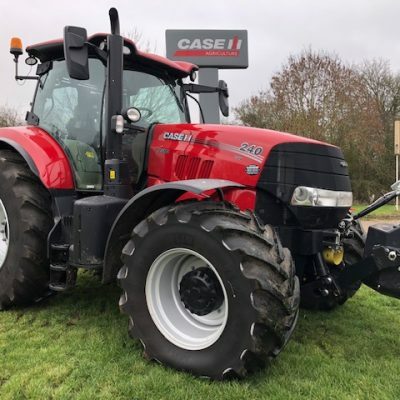 Case IH 1460 Combine Harvester for sale. For more information on this Case IH 1460 Combine Harvester, please contact our sales department.